ESL Proximus is Sjokz’s first non-Riot event since becoming a freelancer this month. Eefje “Sjokz” Depoortere is one of the best-known esports hosts in the world. 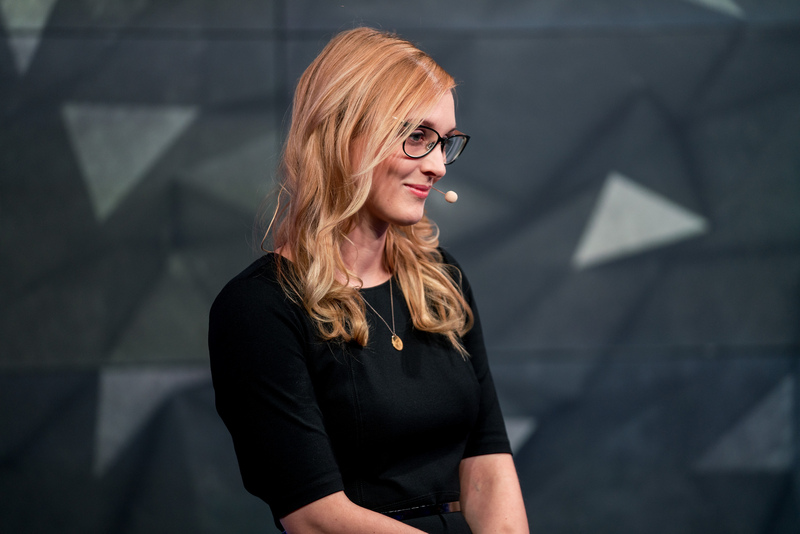 After hosting the EU LCS analyst desk for years as an employee of Riot Games, she stepped out on her own as a freelancer just a few weeks ago. And now she has her first independent gig, hosting ESL Proximus in her home country of Belgium. Sjokz has worked with ESL before as a host for IEM’s League of Legends events. But this time, she will expand her skills to cover CS:GO for the first time. It’s great to see one of League’s most talented hosts extend her skills to another game in a totally different category. The ESL Proximus Championship is the Belgian national open competition for League of Legends and CS:GO. The event boasts a prize pool of €20,000 over the two games. The CS:GO teams will also have the chance to participate in the ESL Pro European Championship. Given the strong work she’s done for League, ESL and CS:GO are lucky to have her for this event.